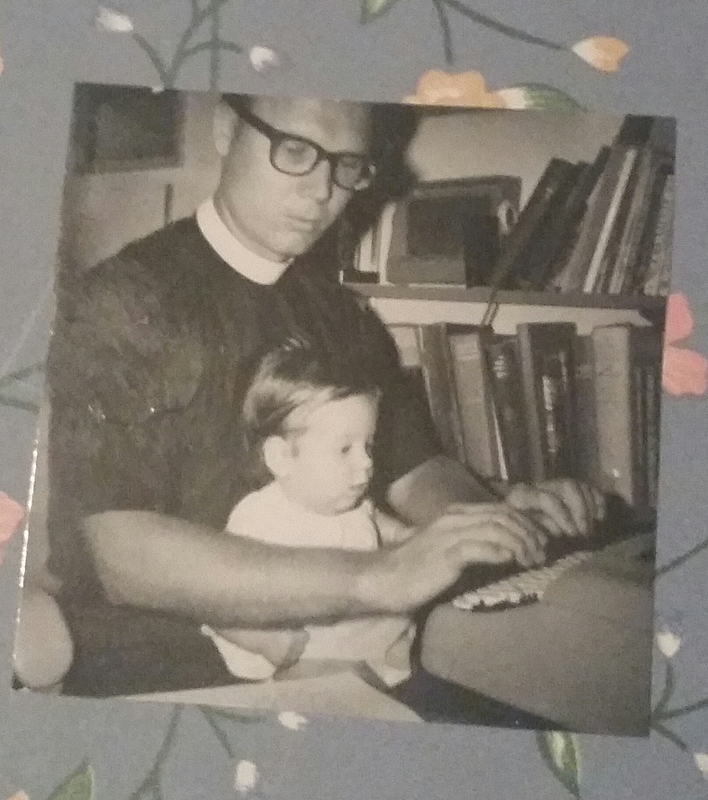 What a wonderful treasure – the photo, time with your dad, shared writing. Lovely slice today. With a way for words.” What wonderful legacy your father left you! And you carry it on well. The picture plus the words…love! I love your giant desk that matches nothing but the love and the words in your heart 🙂 very touching slice! That line about it going with nothing except your heart, made mine stop for a moment. So beautiful. What find your picture is! It is never too early to start the journey of writing.